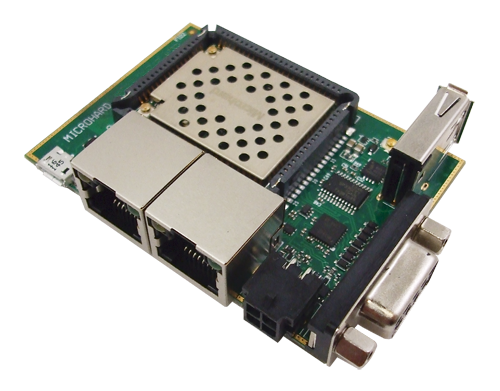 The Pico Ethernet Motherboard allows customers to fully test and deploy the pMDDL2550 modules without the need to develop custom PCB interface solutions. 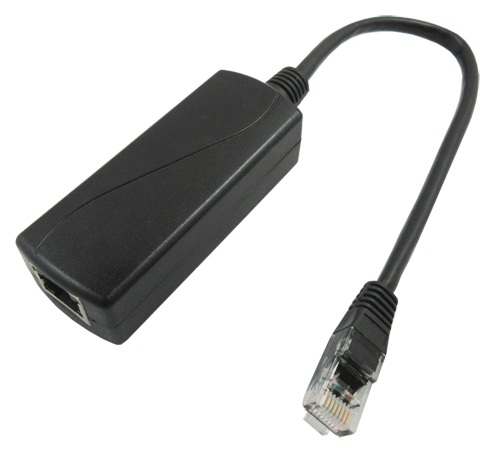 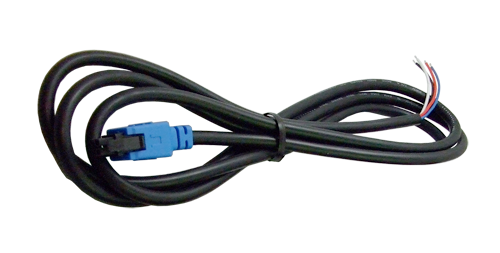 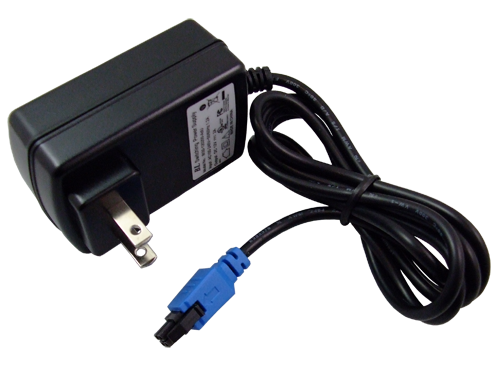 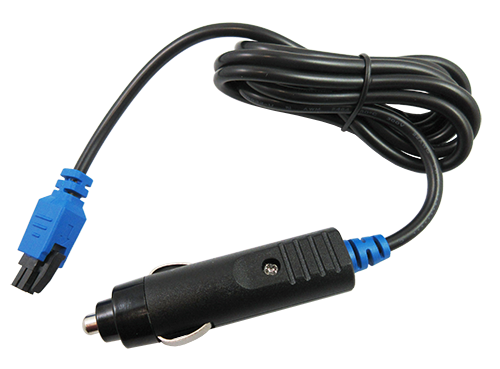 The integrated socket allows for quick replacement of modules, and the standard RS232 Serial and RJ45 Ethernet interfaces ensure quick connection to field devices. 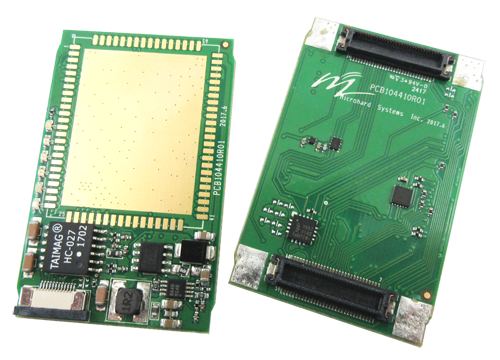 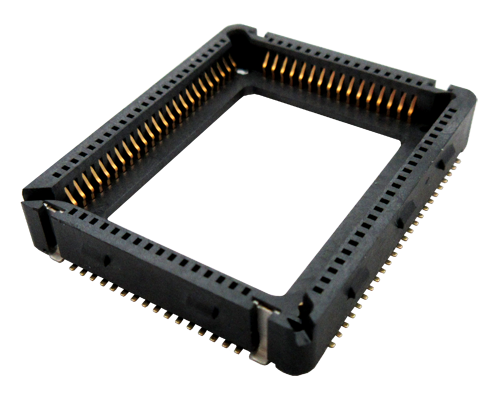 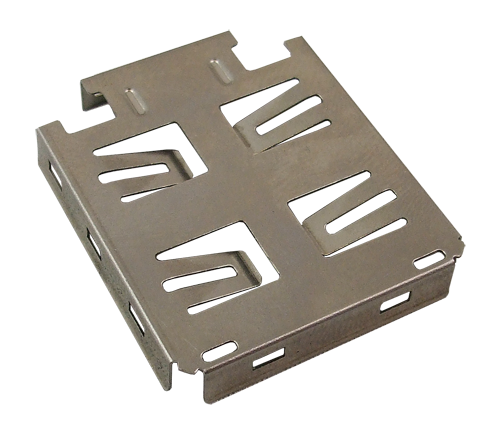 The Pico to IPn Adapter is used to integrate the Pico (pDDL, pMDDL and pX2) into designs that used the older IPn (IPnDDL) platform without having to redesign your custom PCB.